Too large to fit in your car? 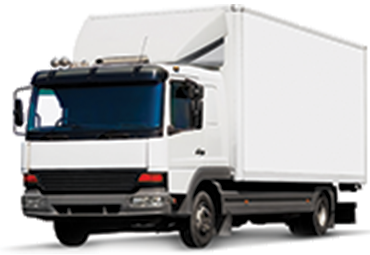 No problem, this service makes it quick and easy to find affordable transporters with bakkies and small trucks – guys who specialize in moving bulky furniture items and home appliances fast. Online listing companies like Gumtree and Olx have created a large demand for reliable mini movers skilled in transporting new and second-hand goods. 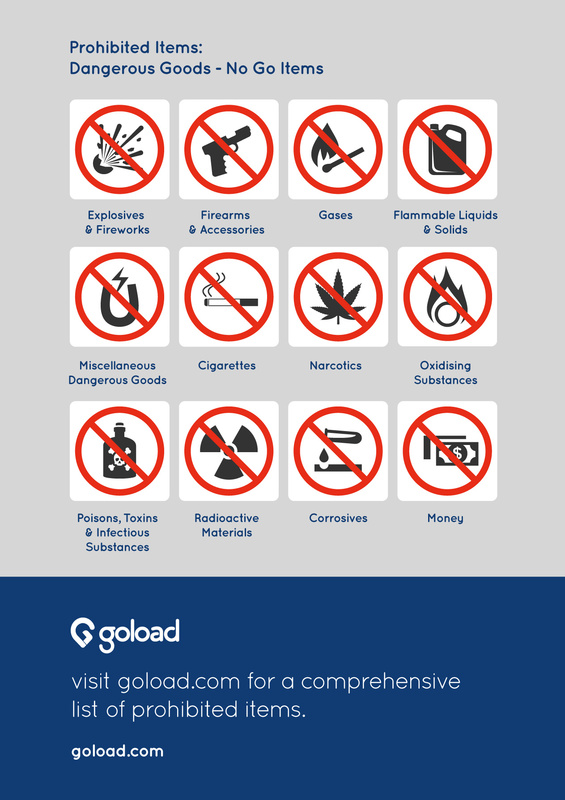 At Goload, we match your load requirements directly with available service providers in your area. So whether you need help moving items that are new or old, just bought or sold, Goload’s network of trusted transporters are ready to compete for your load. 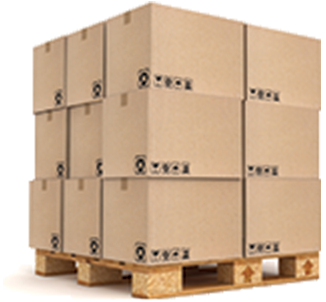 Simply list your load, compare quotes and choose the service provider that suits your budget. 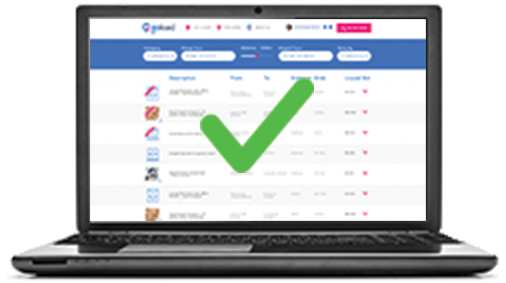 Goload quickly connects you to reliable, customer-reviewed transporters to help you decide. It’s just that easy! Save money when transporters compete for your business using our reverse-auction bidding system that reduces in price as the auction continues. Our marketplace will help you find the right service provider for the job, every time. Create your listing, and instantly begin to enjoy the best transport deals for your mini-move. Get started now & Goload! 100% money back guarantee for "No Shows"
All Goload bookings are covered by free basic transport insurance. Our Superheroes will assist via Live Chat, email or phone support. Get instant savings on all transport, removals, and delivery jobs from trusted transporters throughout South Africa. Simply list your load to get free transport quotes today! Like the price & provider? Securely book and pay online! Relax while your load is safely delivered, and leave feedback! ...and watch the magic happen.